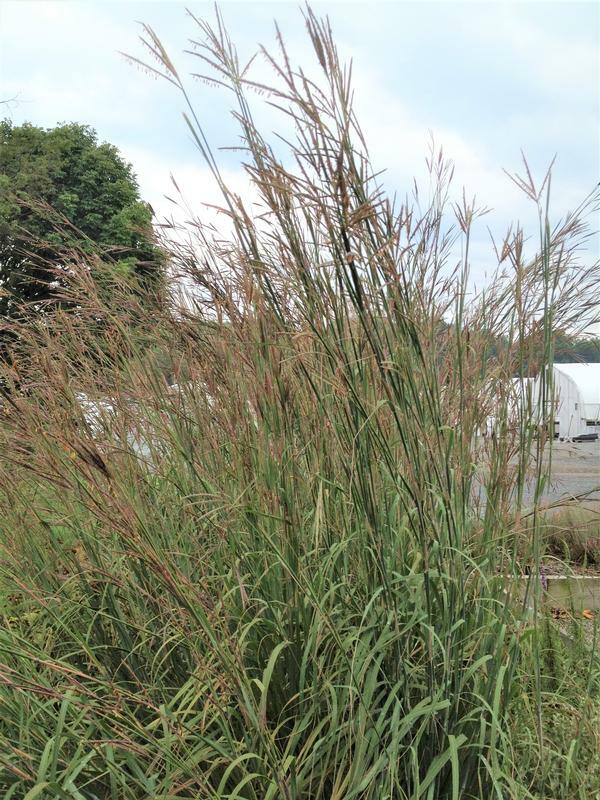 This grass is a useful Accent or Mass Planting for Wildlife Gardens, Prairies or Meadows. 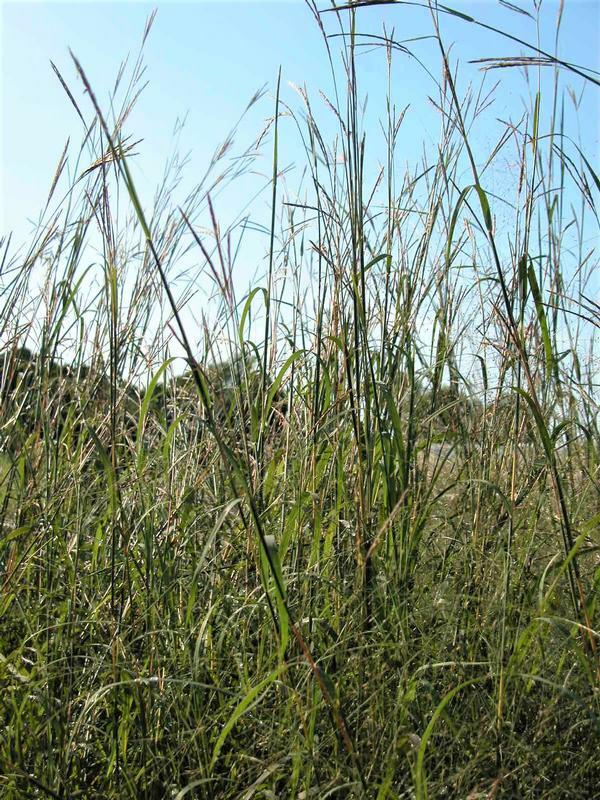 Andropogon gerardii provides Erosion Control, Fall Color, Winter Interest, Interesting Blooms and Unique Seedheads. Plants are appropriate for Cottage Gardens, Low Maintenance Plantings, Water Wise Landscapes, Rain Gardens, Roadsides, Restoration Projects, Stormwater Management and Perennial Borders.